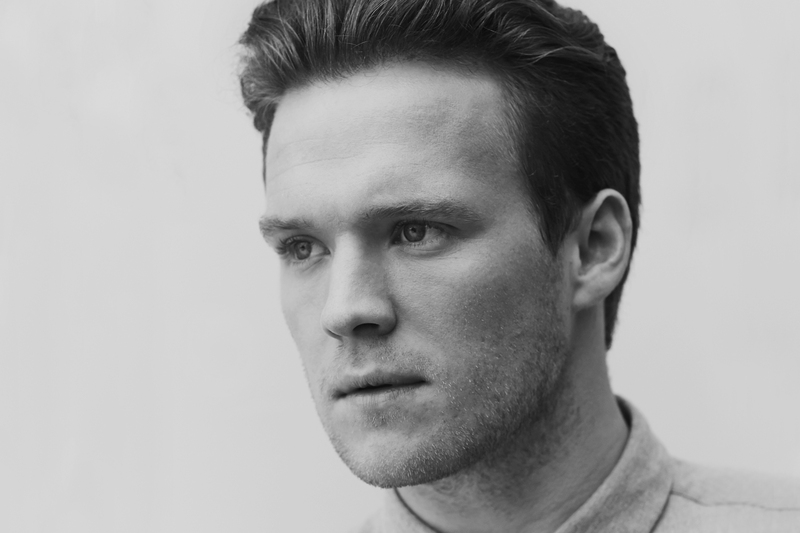 Tourist has just announced his new single ‘Holding On’ featuring Josef Salvat and Niia trading vocal duties. Niia and Josef’s vocals traverse back and forth with a forlorn hope while Tourist provides the shining on-point production he’s been delivering across the last year as he works towards announcing his debut album. Due on Polydor on May 24th. Available to pre-order on iTunes: po.st/xytD3Z. Posted on April 2, 2015, in stream and tagged Josef Salvat, Niia, polydor, Tourist. Bookmark the permalink. 2 Comments.